Content Planning and Content Strategy…Are They the Same? Do you find yourself using the phrases content strategy and content planning interchangeably? If so, you need to adjust your perception of those terms. 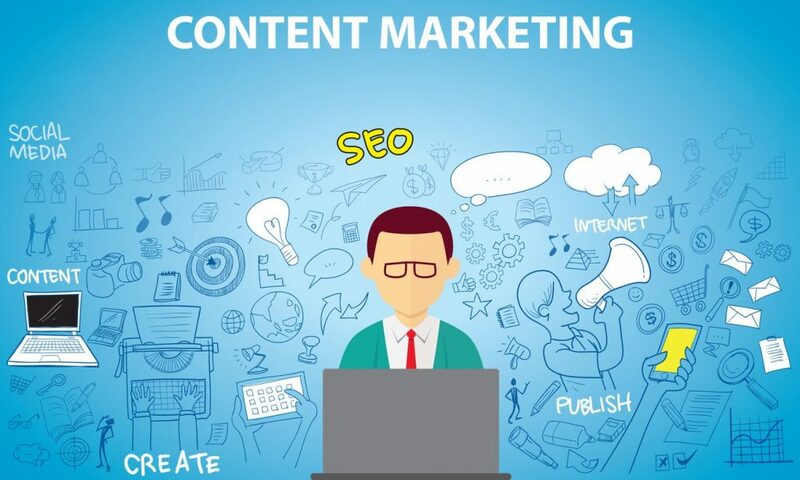 They are not the same, and one expert has even suggested that we might soon drop the term “content” from content marketing altogether, since it is positioned to become the main thrust and method for all marketing in the future. That is why it is very helpful for anyone looking towards their content as a means of growing, establishing or strengthening their brand and/or market share. The well-built content strategy is essential if you hope to attract your intended audience, but you cannot execute that strategy if you are missing a solid plan with a realistic and sustainable process. A very functional definition of content strategy is this one, stating that it is a “high level vision” with the ability to steer and inform content development capable of serving specific business objectives. Naturally, your focus is always going to remain on your firm’s objectives and unique vision, yet strategy can be difficult if it remains solely a guiding framework. It must point towards specific and clearly defined goals, and it will always use various tools and levers to, strategically, lead you towards those goals or visions. Content planning is one of the most important tools in the arsenal and it must be a very concise and transparent plan that enables you to set your strategy into action. Made of many moving parts, the planning itself can be incredibly complex. After all, the elements of your planning should include a clearly defined and document process or system, a detailed calendar with time allotted for editing, distribution along the best (confirmed) channels, analysis, and redeployment of an adjusted plan, if needed. You also have to consider ways of leveraging the most popular, effective and shared material, and that alone could create a unique role in your firm. Clearly, this also requires that your organization work smoothly and efficiently, which is not always possible. In fact, a study put together by the Content Marketing Institute said that only 8% of respondents were confident that their process was where it should be. How do you move from the strategic conversations to the actual execution of your content marketing plans? There is a lot to the process and it is often seen as a team project. If your team can collaborate on the most unique topics and content, remain engaged with the audience, assess and measure outcomes, stick to a schedule and communicate about every facet clearly, you should find it easy. Does that sound unrealistic? For most firms, it is out of reach. That is why partnering with a team like SOAP Media is a good call. With Digital Marketing Strategy services, they can help you make the leap from ambition, to solid plan, to content marketing success.